Ease back into reality as you join your knowledgeable 'Hoperator' for a fun filled cruise ship transfer and tour from the Whittier Cruise Terminal to Anchorage. Taste your way through the Alaska craft beverage scene while taking in the mountain vistas, pristine lakes, and grandeur that is ALASKA*. Included in the tour is a tram ride and lunch atop Mt. 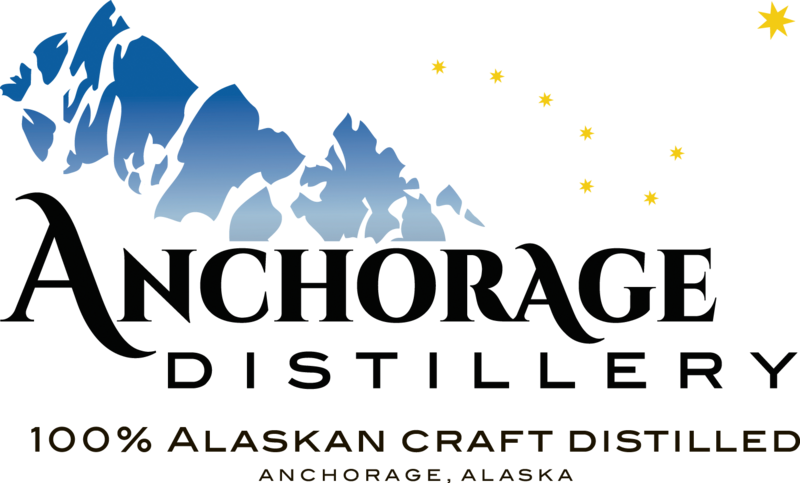 Alyeska and behind the scenes tours and tastings at Girdwood Brewing Co., Anchorage Distillery, and Double Shovel Cider Co. From the Alaska shoreline to the the big city, you will experience the Alaska craft beverage scene in style on this off-the-beaten path private tour. *THIS TOUR IS A ONE-WAY TOUR FROM WHITTIER TO ANCHORAGE. Online Reservations close 24hrs. prior to departure. Call for last minute booking requests. Nestled in scenic Girdwood, Alaska, Girdwood Brewing Company is a brewery with a powder addiction. Founded in 2017 by local Girdwood residents, GBC provides fellow beer and adventure enthusiasts with fresh, flavorful craft beer. Boasting a 10 barrel Premier Stainless brewing system the craftsmanship is apparent in every batch. 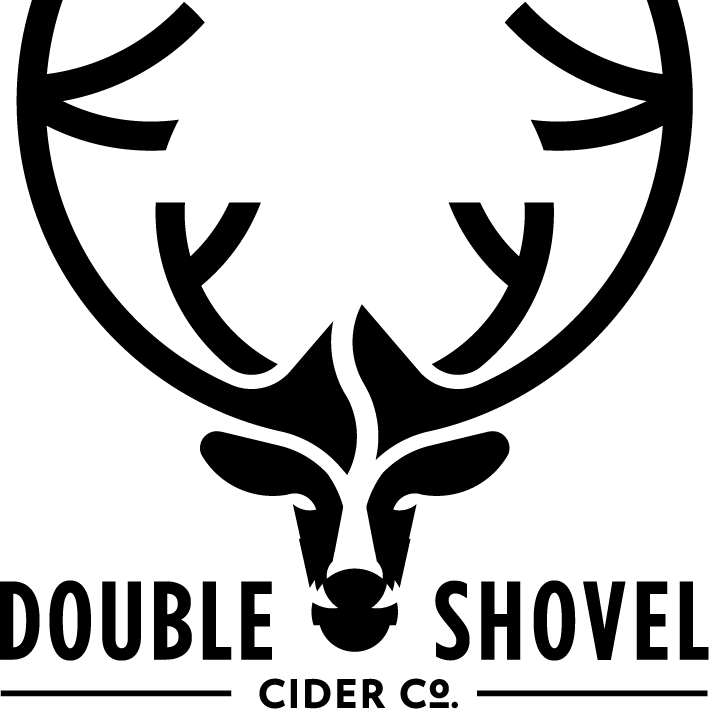 Double Shovel Cider Company is on a mission to make delicious ciders in Alaska! Specializing in crafting delicious, naturally gluten-free hard ciders right here in Anchorage by combining hand-picked Alaska apples, berries, and syrups with Washington apples. Cancelation Policy: Cancelations made at least 14 days before the start of the reserved tour will be eligible for a full refund. All other cancelations will be charged for the full ticket price.